Business owners and homeowners know to contact the leading Weston Garbage collector for fast, efficient, and affordable service. 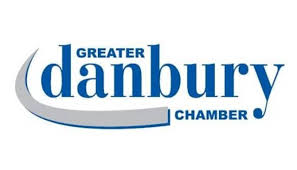 We are a second generation business with over fifty years of experience and dedication. Our knowledge in the waste business is passed down to our customers, so we can provide the best waste disposal and recycling services available. Weston is a charming, quaint town that has a population of 10,179. Weston was named as the “Number One Town in Connecticut” with a population of up to 15,000. The most visited location in Weston is the Devil’s Den Preserve. The Devil’s Den Preserve is a 1,746 acre natural reserve. It is a beautiful place to visit to see natural wildlife. The Devil’s Den Preserve is located in town, and over 40,000 people visit it each year. The Onion Barn is located in town, and this is where the community posts all the bulletins. You can see the old barn and all the posts and notices that the community has. Weston’s town center is the location for dining and shopping, a makes for a nice place to visit if you want to find a quiet place or just enjoy the great outdoors. Residents and business owners call Oak Ridge Waste Systems when they need to rent a dumpster. Oak Ridge Waste will bring out a dumpster the same day that the residents and business owner’s need the dumpster, then immediately pick it up when it is full. Oak Ridge Waste Systems provides the waste and recycling services for Weston, Connecticut. We offer competitive prices and outstanding services. Our business is based upon family values. 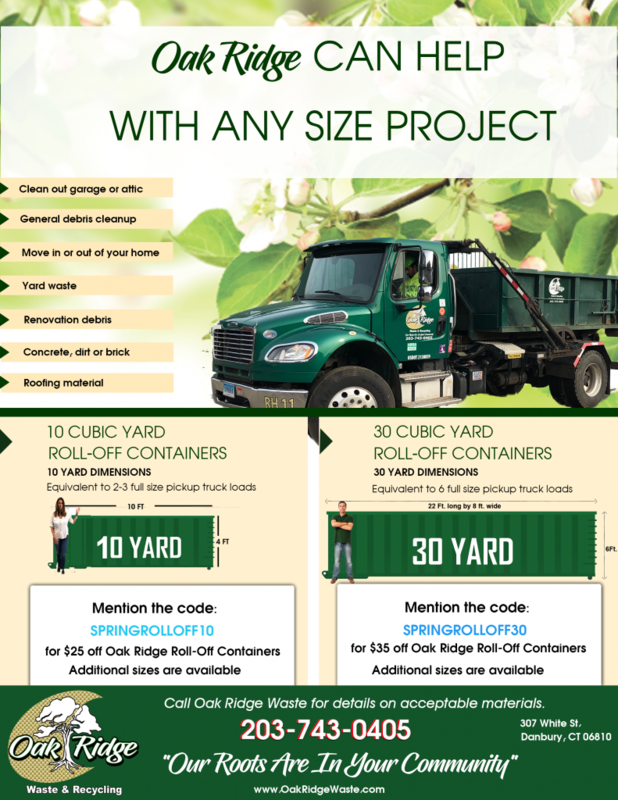 If you need any of our waste or recycling services, or you are interested in a dumpster rental, then contact Oak Ridge Waste today! A homeowner had just finished remodeling the kitchen in their Weston home. He loved the look of it, but thought the living room and dining room could use an update, because these two rooms looked shabby and dull since compared to the rehabbed kitchen. Before he would get started with the contractor, he suddenly remembered that he paid an arm and leg for the roll off that he had rented. This time he called Winters Bros. Waste Systems for the Weston Dumpster, and was so glad he did because he received a much more affordable estimate, and the service ended up being better too! The Winters Bros. Waste Systems team arrived at the Weston home with the dumpster rental that was recommended by our knowledgeable staff. The homeowner was pleased that we were able to provide him with a speedy delivery. The contractor went about his business in remodeling the two other rooms, and when the project had been completed the homeowner contacted us, so we could pick up the dumpster. Our crew arrived that same afternoon and picked up the dumpster and the homeowner and contractor thanked Winters Bros. Waste Systems for providing him with an affordable dumpster Weston homeowners who were in the process of remodeling could afford. The homeowner was pleasantly surprised that the rental was half the cost of his last dumpster rental from a competitor company and he had to have the dumpster emptied twice. Winters Bros. Waste Systems provided him with the correct size, so he saved money and had less of a headache too. Weston uses Winters Bros. Daily! Here we can keep you posted on the dumpster rentals Weston uses day-to-day. Come back soon to learn more!